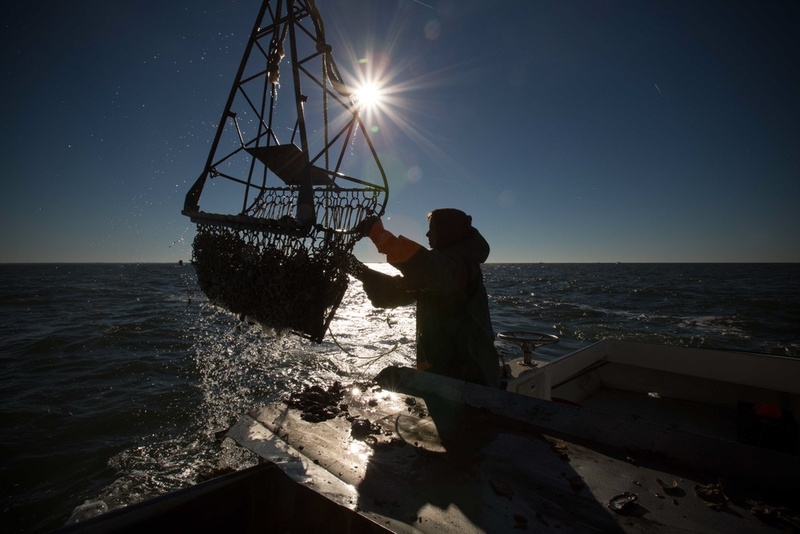 We harvest them wild from the waters of the Chesapeake Bay. We grow them on our small oyster farm. And we want to share them with you! We shuck them, roast them and serve them at festivals and for private parties. Look for us at OYSTERFEST and the WATERFOWL FESTIVAL where we’ll be serving up our signature Bloody Mary Oyster Shooters! If you’re a newbie to oysters and not quite sure how you feel about them…let us introduce you! We can teach you how to open and prepare these local specialities in our OYSTERS 101 Class at our farm. 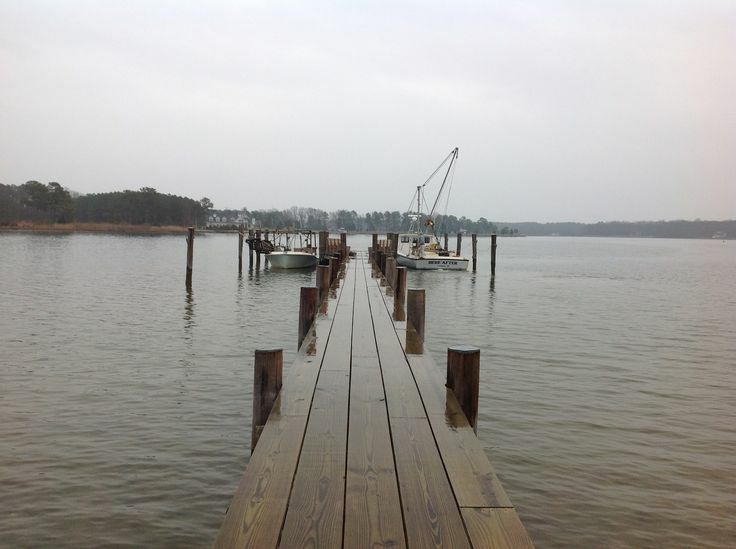 We deliver them to the doorstep of our Oyster CSA Members. If you live in the beautiful Bay Hundred area, we’ll bring you two dozen freshly caught oysters each week from November 10th through December 28th. You’ll have the best of the bay to enjoy and share this holiday season! and his brother gill-netting for Rockfish.